Age-related macular degeneration (AMD) is an acquired ocular disorder and a leading cause of legal blindness in persons over age 60. (1) AMD affects the macula, the central part of the retina that is responsible for providing clear, sharp vision needed for reading, writing, driving and other daily activities. These preliminary findings are indeed hopeful, but more data is needed to define nutritional and antioxidant therapies for the prevention of AMD. Until these study results are available, the American Optometric Association recommends patients stop smoking, consume a nutritionally balanced diet and regularly see their optometrist for early detection of AMD. 1. Prevent Blindness America. Vision problems in the U.S. Schaumburg, IL: Prevent Blindness America, 1994. 2. Cavallerano AA, Cummings JP, Freeman PB, et al. Optometric clinical practice guideline on care of the patient with age-related macular degeneration. 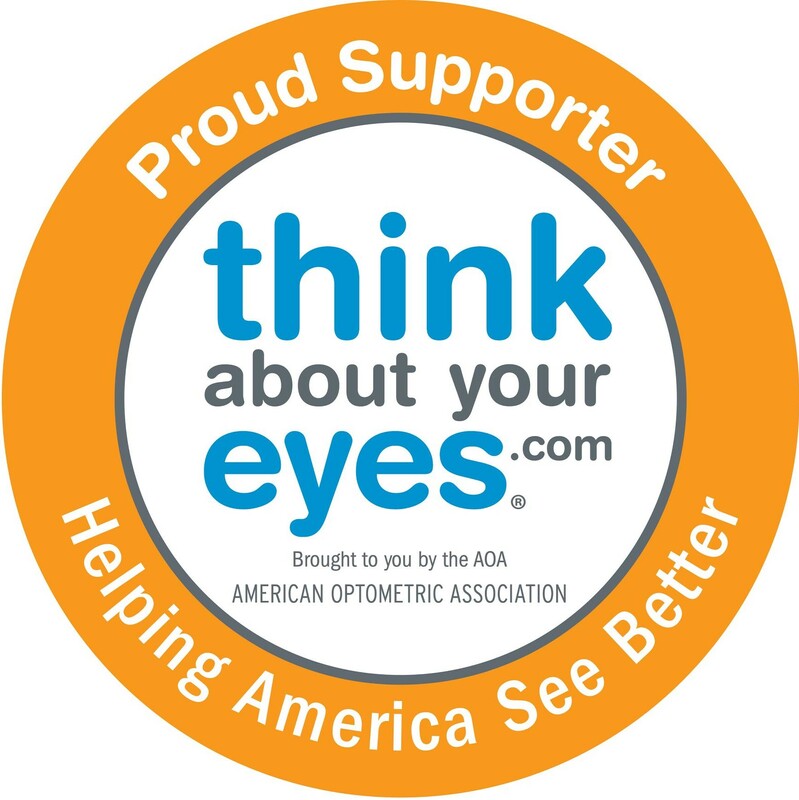 St. Louis: American Optometric Association, 1994. 3. Van Der Hagen AM, Yolton DP, Kaminski MS, Yolton RL. Free radicals and antioxidant supplementation: a review of their roles in age-related macular degeneration. J Amer Optom Assoc 1993; 64:871-8. 4. Hayes KC. Retinal degeneration in monkeys induced by deficiencies of vitamin E or A. Invest Ophthalmol 1974; 13:499-510. 5. Ham WT, Mueller HA, Ruffolo JJ, et al. Basic mechanisms underlying the production of photochemical lesions in the mammalian retina. Curr Eye Res 1984; 3:165-74. 6. Organisciak DT, Wang HM, Li Z, Tso MO. The protective effect of ascorbate in retinal light damage of rats. Invest Ophthalmol 1985; 26:1580-8. 7. Newsome DA, Swartz M, Leone NC, et al. Oral zinc in macular degeneration. Arch Ophthalmol 1988; 106:192-8. 8. The Eye Disease Case-Control Study Group. Antioxidant status and neovascular age-related macular degeneration. Arch Ophthalmol 1993; 111:104-9. 9. West S, Vitale S, Hallfrisch J, et al. Are antioxidants or supplements protective for age-related macular degeneration? Arch Ophthalmol 1994; 112:222-7. 10. Seddon JM, Ajani UA, Sperduto RD, et al. Dietary carotenoids, vitamins A, C and E and advanced age-related macular degeneration. JAMA 1994; 272:1413-20. 11. Age-related Macular Degeneration Study Group. Multicenter ophthalmic and nutritional age-related macular degeneration study – part 1: design, subjects and procedures. J Amer Optom Assoc 1996; 67:12-29. 12. Age-related Macular Degeneration Study Group. Multicenter ophthalmic and nutritional age-related macular degeneration study – part 2: antioxidant intervention and conclusions. J Amer Optom Assoc 1996; 67:30-49.